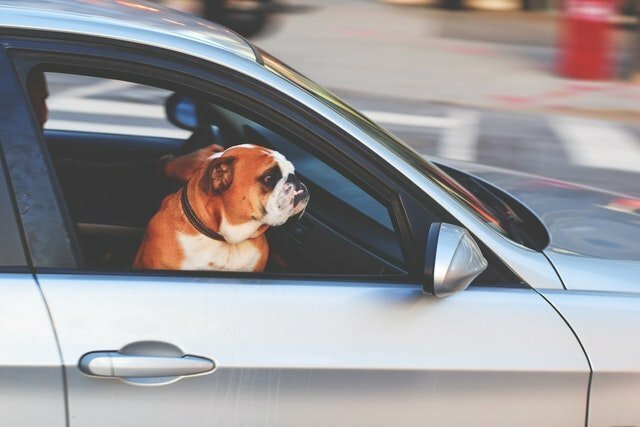 Keep in mind these car travel tips for you and your pet. Safety first but also health and fun for your loved ones. Take pets for a series of short trips to prime them for the long haul later. Feed your pet a light meal three to four hours before leaving. Don’t feed the pet during the trip. Make sure your pet is wearing an ID collar or has a microchip. Don’t allow your dog to hang his head out the window. It can cause inner ear damage and lung infections. For your dog/cats health, bring water so your pet doesn’t end up with diarrhea from drinking bad water on the trip. Create a pet traveling kit. The kit should include vaccination and health records, food, a bowl, a leash, a waste scooper, plastic bags, grooming supplies, medication and a pet first aid kit. You also can pack a favorite toy. Never leave an animal alone in a parked car!!! Heatstroke can develop during hot weather and animals can freeze to death during winter months.